The personality of this breed is similar to that of the Blood Hound. Nothing seems to bother a Clumber Spaniel. Not much excites it or gets its attention except for retrieving birds in the field. They are stoic big dogs with a lot of overlapping skin folds particularly around the head and face. They are stocky with short legs. This makes them completely different compared to other breeds in the Sporting group. Due to their quiet and calm dispositions the breed makes a wonderful family pet. 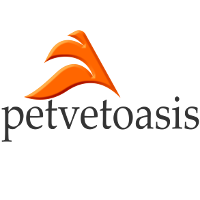 Nutritional requirements for this breed depend upon what the dog is going to be used for. Diets for bird dogs should be that with a higher caloric content compared to that of a Clumber Spaniel that is to become a house pet. This latter situation can be a problem since Clumber Spaniel dogs that are neutered and not exercised enough are prone to obesity. Clumber Spaniel dogs are also notorious for their excessive production of ear wax. This predisposes them to bacterial and yeast ear infections. The facial folds around the face can lead to yeast infections, jowl infections (due to the overlapping cheek skin folds) plus eye disorders such as ectropion. This is an eye disorder involving loose skin hanging and sagging below the eye which exposes the eye to danger and also dry eye as the breed ages. Treatment is usually surgical. To avoid a lot of these medical issues I recommend the Clumber Spaniel be frequently bathed in a medical shampoo; particularly containing chlorhexidine. Skin folds around the face may be cleaned periodically with wipes containing ketoconazole. Both of these products may be purchased at veterinarian offices. 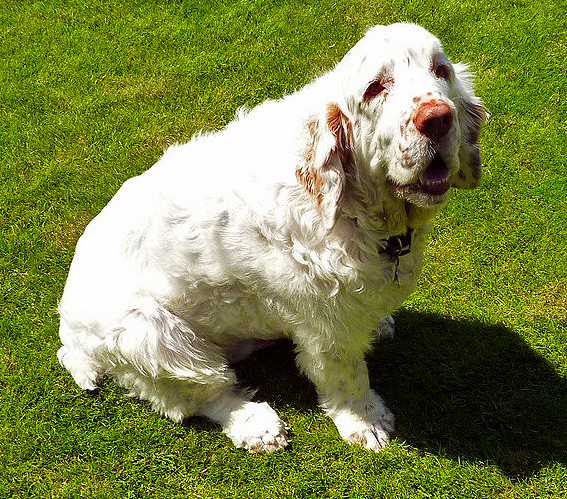 For owners that are looking for a stocky yet calm and docile house pet, you can’t go wrong with the Clumber Spaniel! Learn more about the Clumber Spaniel at Animal Planet’s® Dog Breed Selector.